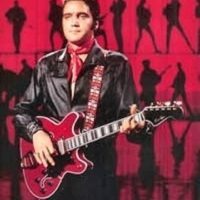 Elvis Presley Bio Elvis Presley is one of the most famous figures of our time and there have been numerous attempts at making a successful biopic. 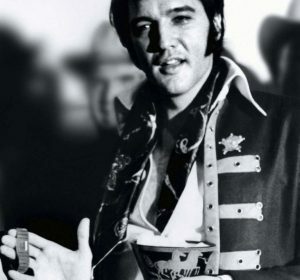 While there have been several films that have made an attempt at capturing his life, there has yet to be a definitive biopic considered must-see movie. 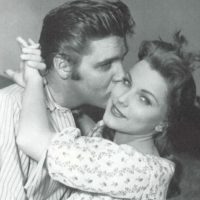 Elvis First Love : Contrary to popular opinion Debra Paget did not give Elvis his first screen kiss. 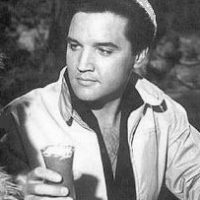 That honor went to Jana Lund in Loving You 1957. 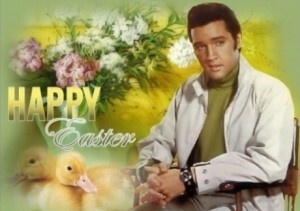 During filming Elvis fell madly in love with co-star Debra Paget. He thought she was the most beautiful girl he had ever seen. 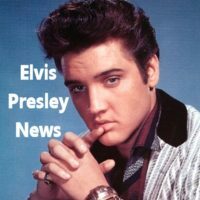 Check out all the latest Lisa Marie Presley news, such as Guess who Lisa Marie is Dating? 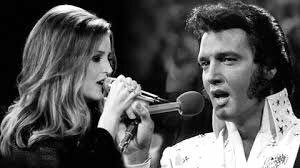 Lisa Marie music career. Interviews with Lisa about all her marriages and divorces. Inside story on her marriage to Micahel Jackson. 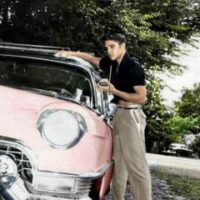 Full insight to Lisa Marie’s personal worth and sale of GracelandPlus beautiful photos of Lisa Marie’s children and twins, Harper and Finley.